We've got loads going on here. 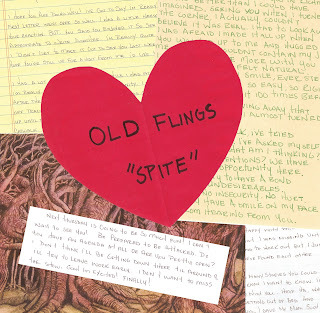 We are gearing up for the release of Old Flings LP and the Discourse 7". 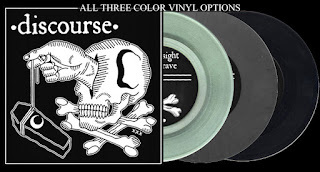 The fires & floods LP is shipping now. 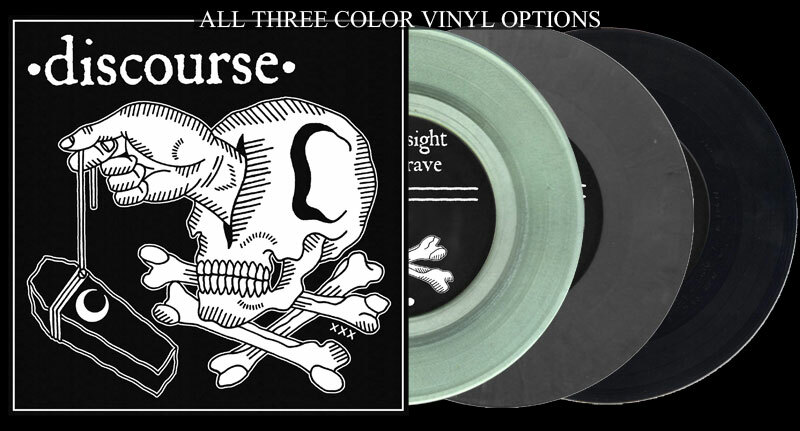 We don't have very many color copies of the fires LP remaining so act now. 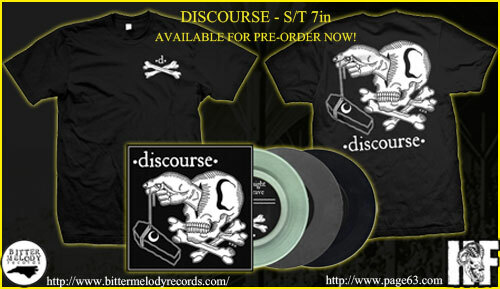 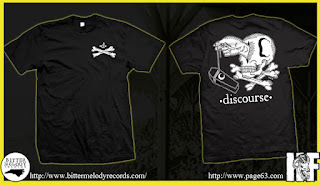 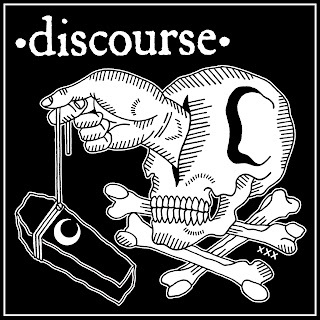 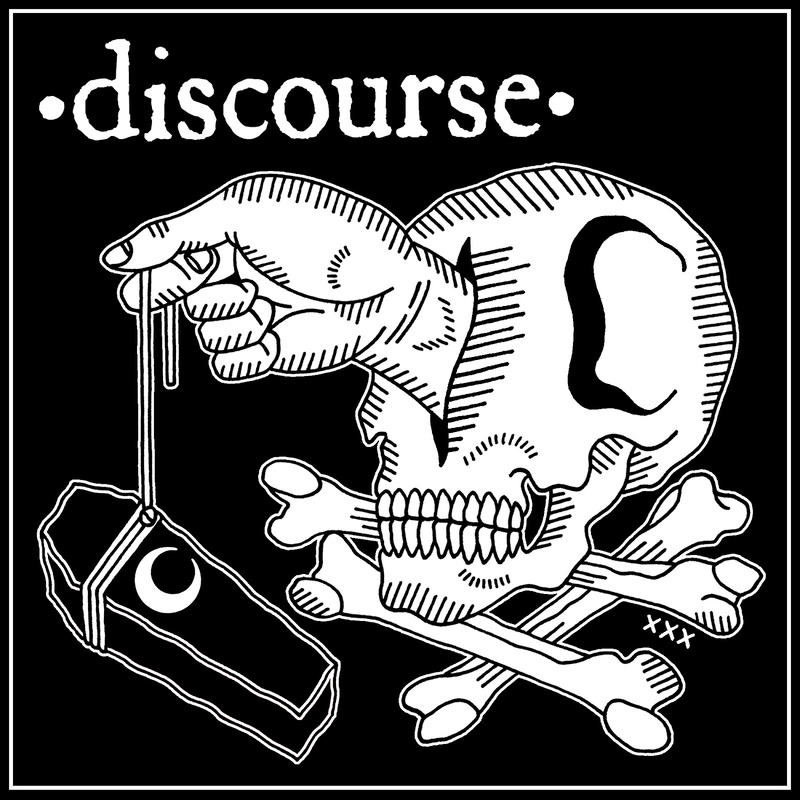 Preorders are up for both Old Flings and Discourse records. 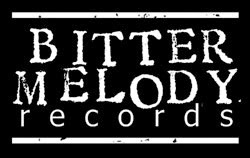 Hopefully they will both be shipping by the end of Sept. and early Oct. We will also be set up this year at the Fest in Gainesville, FL.